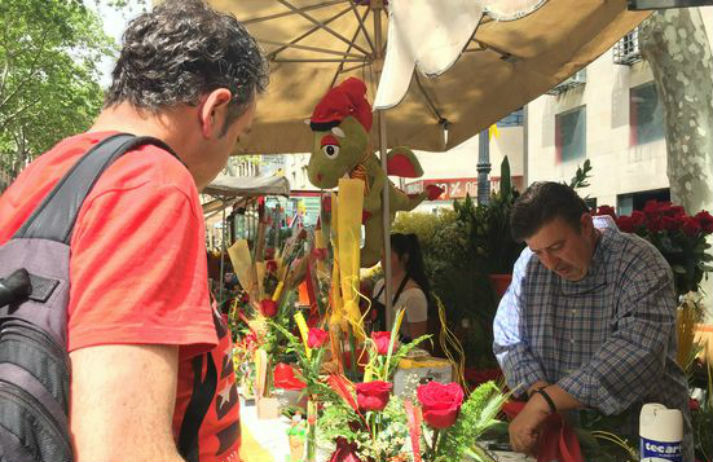 Edible flowers are growing in popularity in Barcelona as high-end chefs use colourful petals not only for aesthetic purposes but also to add a unique taste. They're catering to Spaniards who are searching for adventurous and natural meals as well as multi-sensory experiences. Food brand Knorr is launching a new AI tool that analyses people’s Instagram feeds and turns posts into meal ideas. The technology will give people easy access to personalised recipes, allowing them to match their eating habits to their lifestyle preferences. How is technology changing the way food is served? What can brands do to tackle worries about food waste? And how are flowers finding their way into our meals? In this part of the 2018 Expert Outlook series, we speak to three experts about how people will be eating and drinking next year. From waffles and ice cream to bagels and burgers, multi-coloured grub has become a culinary phenomenon, responsible for hours-long queues at stores and a deluge of social media posts. But what exactly is the appeal of rainbow food? And could participating in this fad be bad for brands?